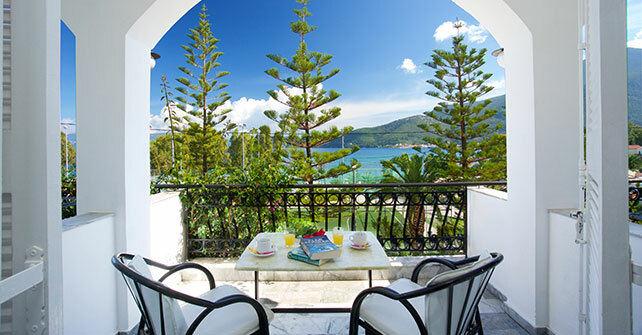 Athina hotel is a 3 Stars hotel in Kefalonia Island of Ionian Islands, ideal for travel, tourism, Vacation, accommodation and lodging resort as well. 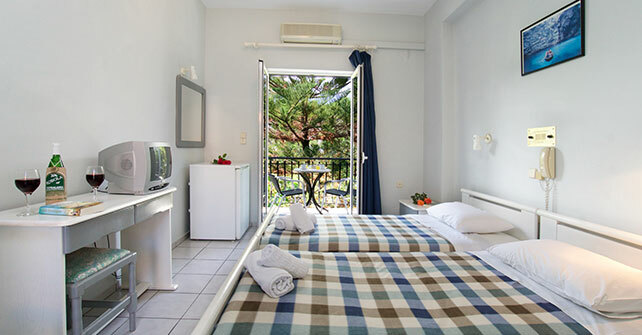 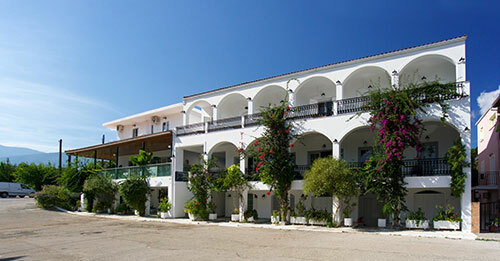 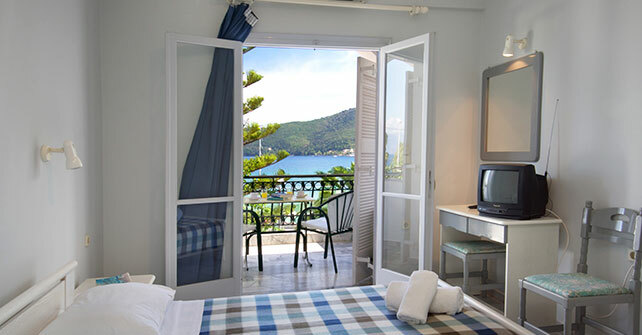 The Athina Hotel & apartments complex is located in Karavomylos village near to Sami town and to the awarded Antisami beach, Melissani Lake and Drogarati cave which are some of the most attractive sightseeing of Kefalonia Island. 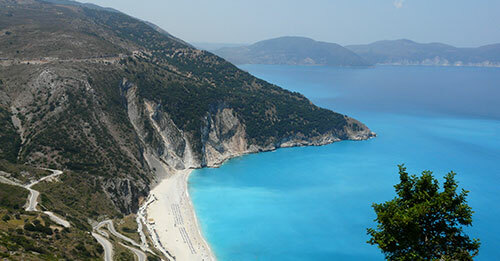 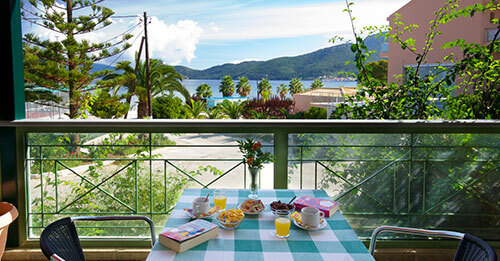 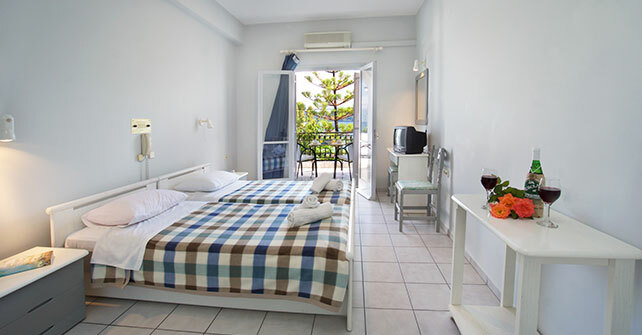 This hotel in Kefalonia provides you with spacious fully furnished accommodation for 2 up to 6 persons and ensure a relaxing and memorable lodging stay in Kefalonia Island.